We Make Home Clean For You. A healthy home is a happy home. With powerful suction, lightweight, versatile convenience and durability. BEAM Central Vacuum Systems are designed to help remove dirt, dust, allergens and other debris from your living space. Compare how a BEAM Central Vacuum System beats a portable vacuum. 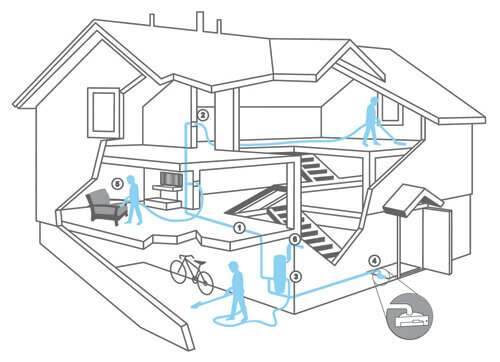 BEAM Central Vacuum Systems remove air, dirt and dust vacuumed from the home, whereas conventional vacuums may filter dirt and dust but recirculate the same air via the exhaust back into the home. 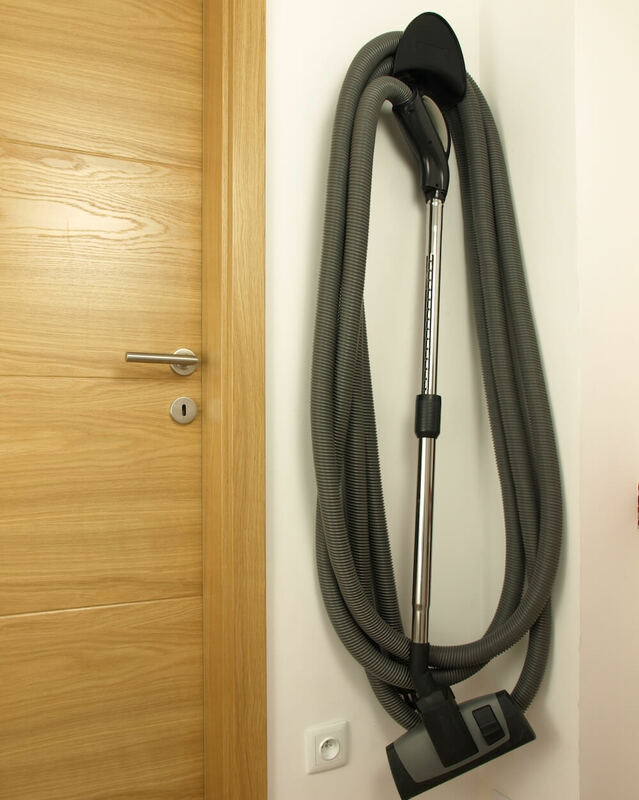 BEAM Central Vacuums are engineered with larger motors providing powerful suction for a deeper clean. Less hassle. BEAM Central Vacuums have a self-cleaning filter and a large capacity dirt bucket for less frequent emptying. Portable vacuums have filters that need to be replaced and bags that need to be emptied regularly. 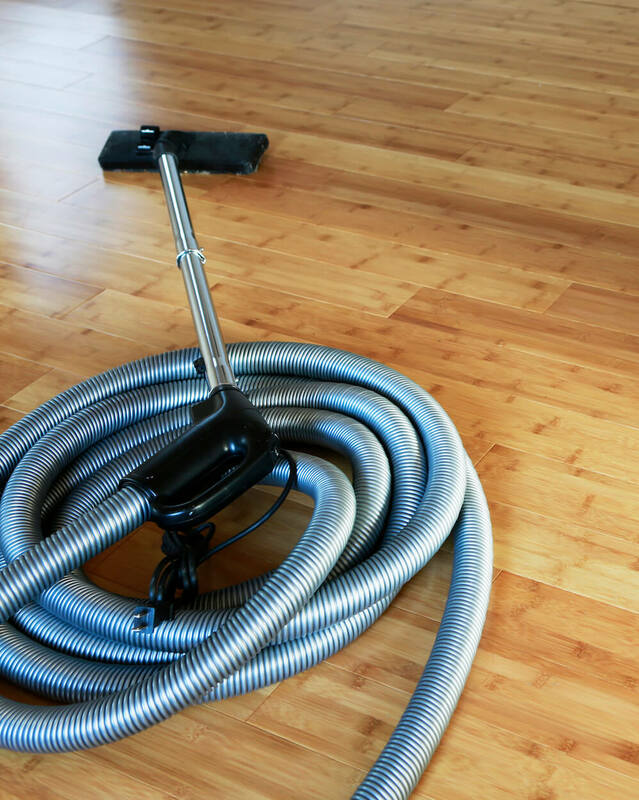 With a central vacuum, vacuuming is light housekeeping, not a weight-lifting exercise or obstacle course. Move easily from task to task, level to level, floor to ceiling, and upstairs, with BEAM's lightweight hoses and ergonomic tools. The Best Way To Clean. BEAM Central Vacuum Systems are quieter than most household sounds. Vacuum whenever you want without disturbing the peace and tranquility of your home. With the motor located away from the living area, the quiet hush of airflow is all you'll hear. Vacuum whenever you want without disturbing anyone's activities or sleep. A built-in BEAM Central Vacuum System is easy to maneuver around furniture and doorways, up stairs, and from room to room without having to lift a heavy upright vacuum or drag a canister around behind you. With convenient cleaning tools on board, you always have the right tool for the job. HIDE A HOSE. Retractable Hose - ENG from SachVac on Vimeo.